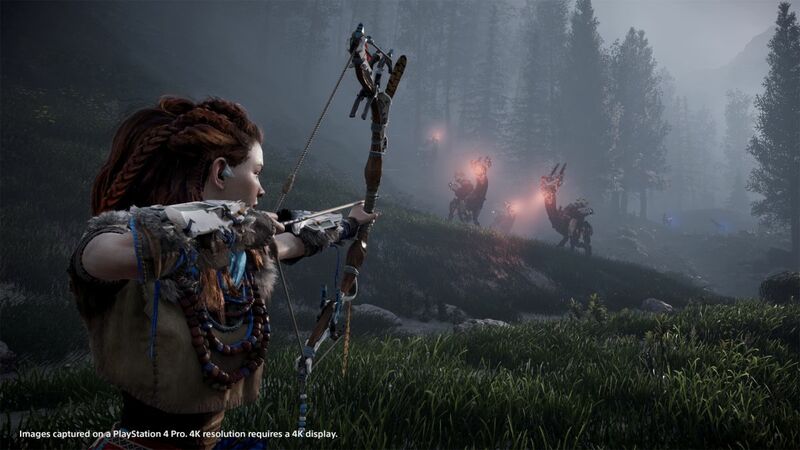 In a video clip Gavankar says to a fan “wait ’til you see the sequel” and tells her “you’re gonna die” when the Horizon Zero Dawn 2 finally gets its big reveal. That’s all that the actor let slip though – it doesn’t necessarily mean the game is anywhere near being launched, especially considering Sony is skipping E3 this year. We won’t spoil the first game with any speculation about where the second one might be headed, just in case you haven’t played it yet – but suffice to say there are a lot of possible avenues to explore. Chances are you’ve still got a while to complete the original though. The sequel might only be in the concept stage right now, but we’d expect it’ll eventually get the green light.